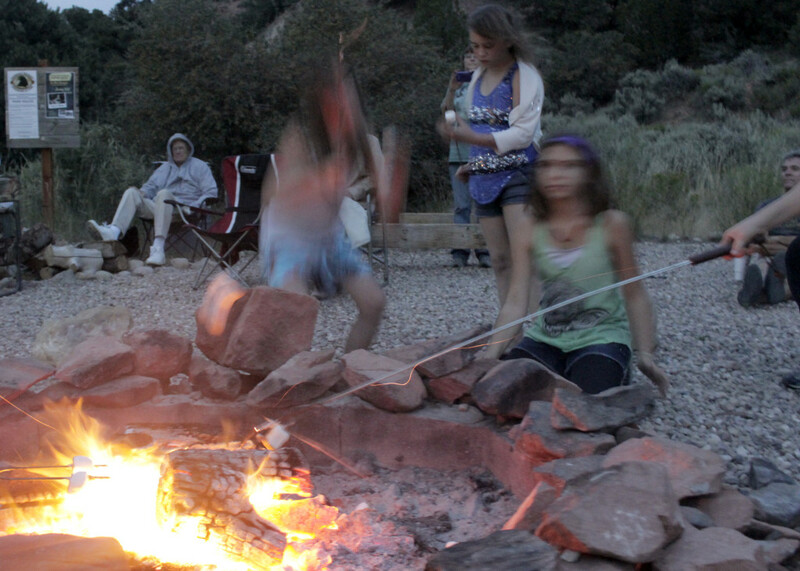 CEDAR CITY – Music lovers gathered Friday night at the Cedar Canyon Nature Park to enjoy singer-songwriter duo Beans & Wheels around a campfire complete with marshmallows, dancing and waterfalls – the July installment in this summer’s series aimed at raising awareness for the Southwest Wildlife Foundation in Cedar City. The sun slowly set giving way to a night sky and funky, fun guitar-picking mingled with the divine voice of the female counterpart of the acoustic-electric rockin’ twosome. From originals to covers, Beans & Wheels kept the upbeat boogie going well into dark. Familiar to neighboring St. George, Greg Wheeler (Wheels) and Audrey Sizemore (Beans) recently moved to Cedar City, they said, and found the ambiance fantastic. They couldn’t have asked for a more receptive audience, they said. 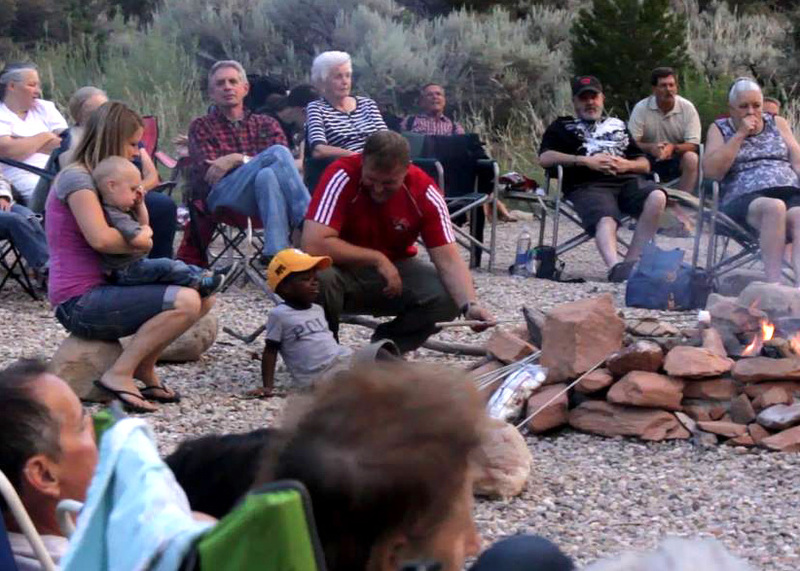 The communal space set aside for special events and public use in the Cedar Canyon Nature Park, owned by the Southwest Wildlife Foundation, received spectators of all ages. 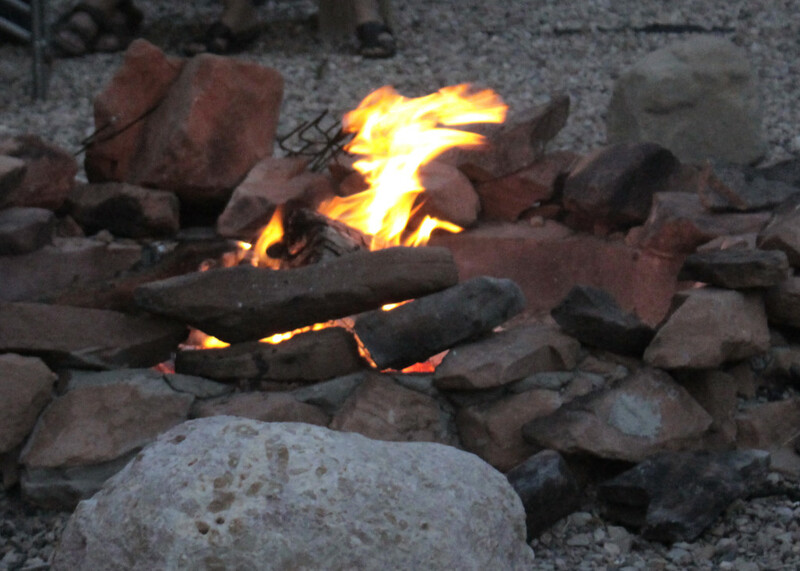 The children especially enjoyed their time under the stars dancing and roasting marshmallows by the campfire. 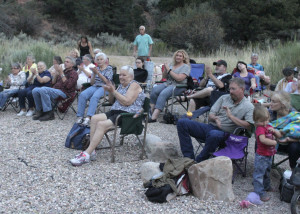 Friday was the second night of four in the summer-long Campfire Concert in the Canyon series that takes place on the last Friday of every month June through September. The series began as a way to raise awareness about the Southwest Wildlife Foundation and their mission of dedication to wildlife rescue, wildlife and environmental education. 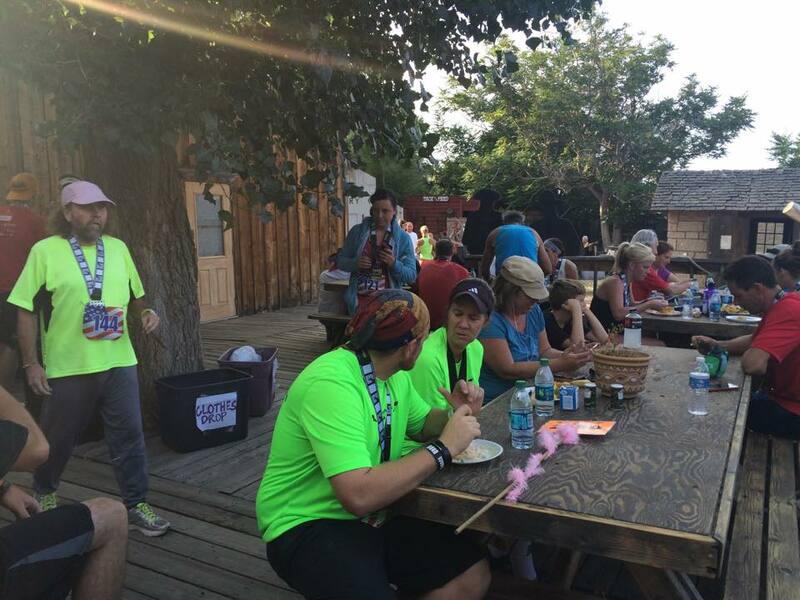 The 501(c)(3) organization operates primarily off of grants, fundraisers and personal donations. Resident birds of prey and wildlife expert Martin Tyner founded the Southwest Wildlife Foundation in 1997 looking for a way to help fund his rescue and educational goals. Tyner cares for nearly 100 sick, injured or orphaned animals each year, nurturing them back to health and returning them to the wild. In addition, he travels all over the country with his eagle, Scout, and educates everyone who will listen about birds of prey and their habitats. Elementary schools, universities and special interest groups pay Martin Tyner good money to travel to their region and give educational talks, but at home, the education is a free service to the community that he tries to do several times a year. Martin Tyner was nowhere to be found Friday night because he had to get up at 2 a.m. to prepare to leave town for one of his talks, his wife and foundation co-founder Susan Tyner said. 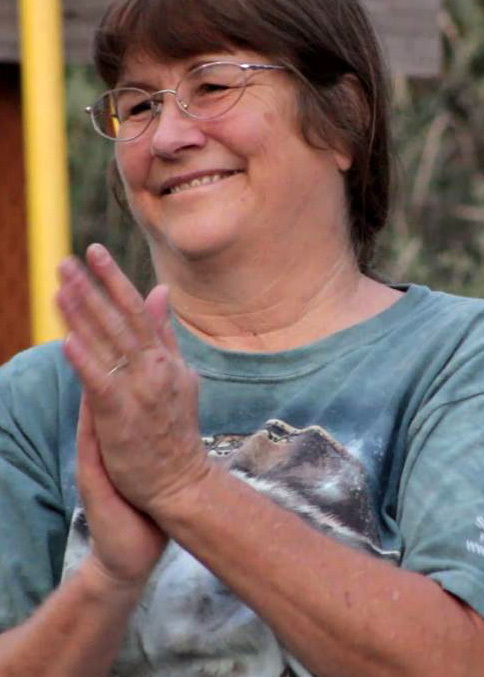 Though the evening afforded the hard-working woman a few moments of relaxation and entertainment, Susan Tyner was active about the campfire, setting up lanterns, preparing marshmallows for children, stoking the fire and tending to the needs of her musical guests and attendees. Music lovers trickled in and out throughout the evening as the casual, intimate evening-of-sound wielded an intensity that echoed the blue moon hanging in the sky above. The waterfall’s natural song reverberated through the set, adding, shaping and intertwining with the rhythm of Beans & Wheels’ guitars. 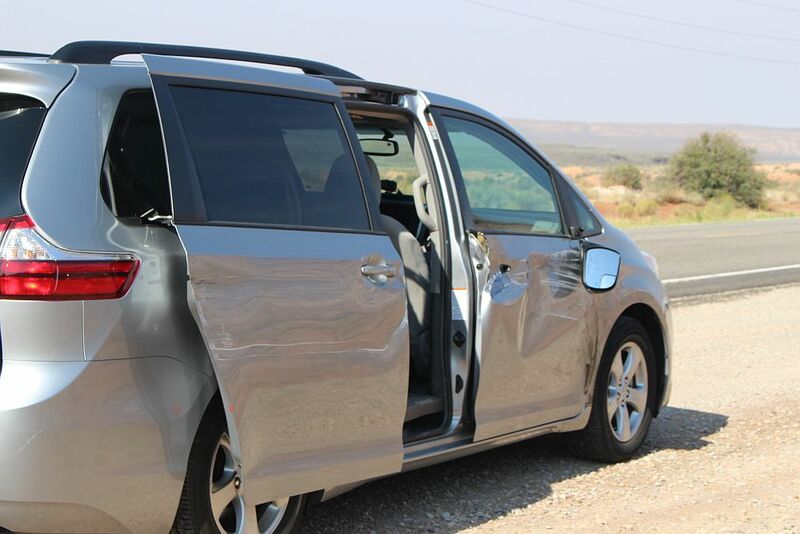 As the show wound to an end and visitors began to pack up their camp chairs, blankets and various accoutrements, some of the supporters stuck around to help Susan Tyner and Beans & Wheels pack up and haul their gear back to their vehicles that awaited in the lot across the bridge. The community support was strong Friday night at the Cedar Canyon Nature Park, and so was the love and enjoyment of good, family-friendly entertainment. 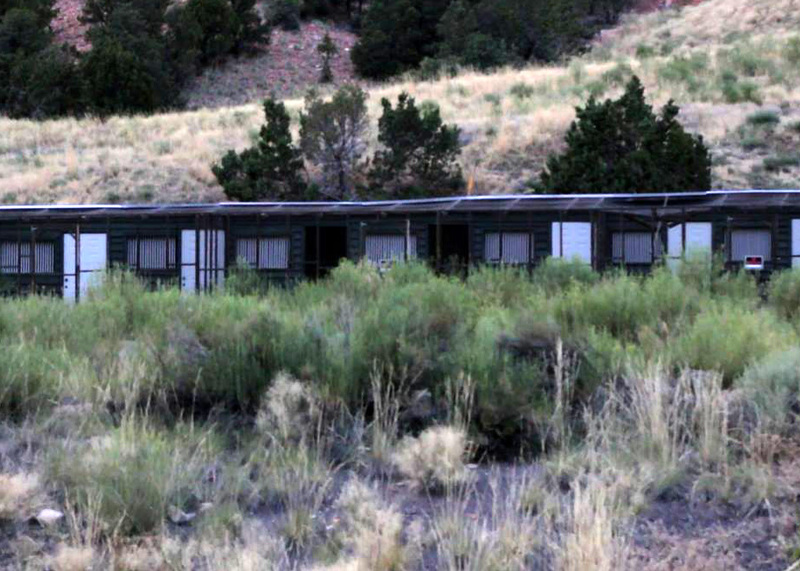 The Cedar Canyon Nature Park is located 1½ miles east of Cedar City in Cedar Canyon on the right-hand side of state Route 14 along Coal Creek. 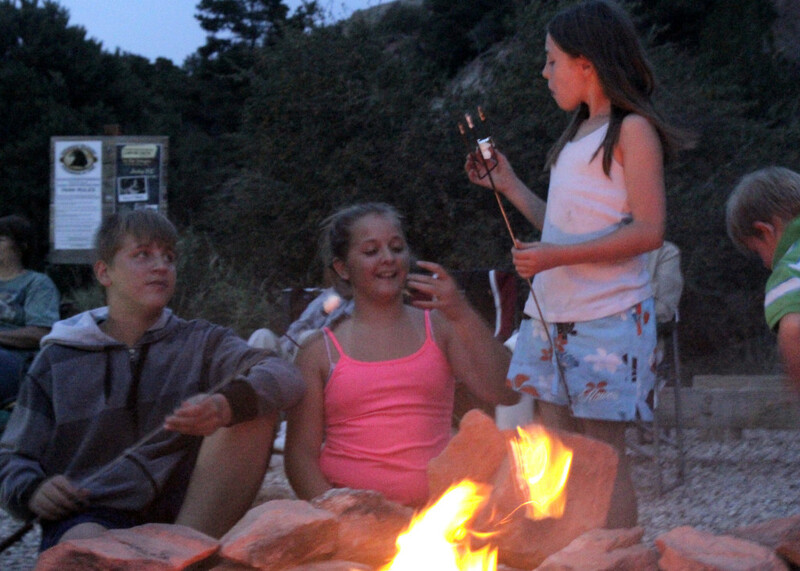 Campfire Concert in the Canyon series continues on Aug. 28 and Sept. 25.